The BG25 Power Saver reduces consumption and bills, and protects appliances in commercial properties. What is the BG25 Power Saver and how does it work? The BG25 Power Saver is the very latest in our commercial voltage management range. When fitted it regulates the load voltage using our patented voltage management technology. Where should the BG25 Power Saver be fitted? 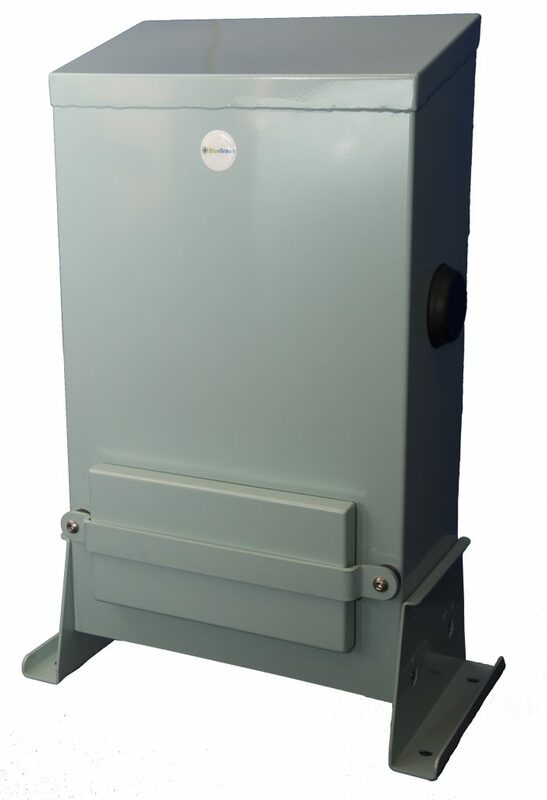 The BG25 Power Saver is our flagship single-phase commercial product. It can be fitted to any single-phase load that is protected by a fuse rated at 100A or lower. Businesses looking to reduce their consumption, reduce their electricity costs and reduce their carbon footprint… would benefit immediately from fitting a BG25.